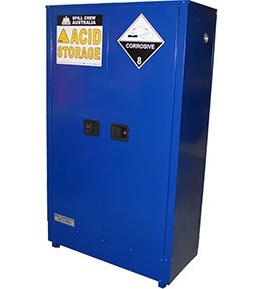 This corrosive safety cabinet has been designed to safely accommodate up to 250 litres of Class 8 corrosive substances and to capture and prevent any accidental spills. Store up to nine 20 litre drums in this 250L corrosive substances safety cabinet. Each shelf within the corrosive storage cabinet has a polyethylene tray to capture and isolate the spill and prevent contamination of items stored below. 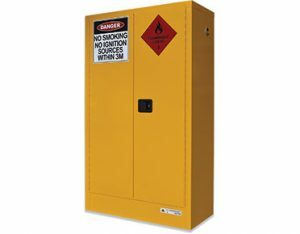 All corrosive safety cabinets feature flame-arrestor vents and earthing points. 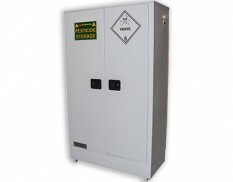 Each corrosive storage cabinet includes adjustable feet and shelving. The safety cabinet’s base section captures any leaks and is easily accessible to retrieve spilt liquids. 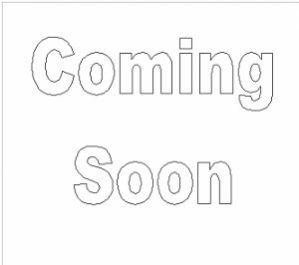 The corrosive safety cabinet walls are double steel construction, acting as an insulator against damage from excessive external heat.